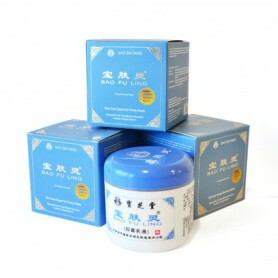 To ease muscular pain and reduce inflammation. 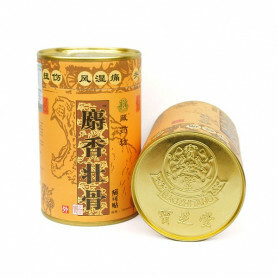 It is recommended for rheumatism, arthritis, lumbago, neuralgia, muscle ache, joint pain, knee pain, sprain and contusion. Your skin experts which every family must have one! 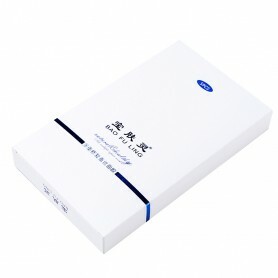 As long as it's a skin problems, Bao Fu Ling also can help you.